Baffled by the constant changes in digital marketing and how to reach a targeted audience? With our massive volumes of traffic, email subscribers and massive social following we can help your business to be seen by a relevant audience. And importantly deliver you evidence of the results and ROI. Where previous websites have taken your money and run, we’re all about putting the power back into your hands – giving you an unrivalled opportunity to pick and choose how you advertise and learn with us. Need more convincing? 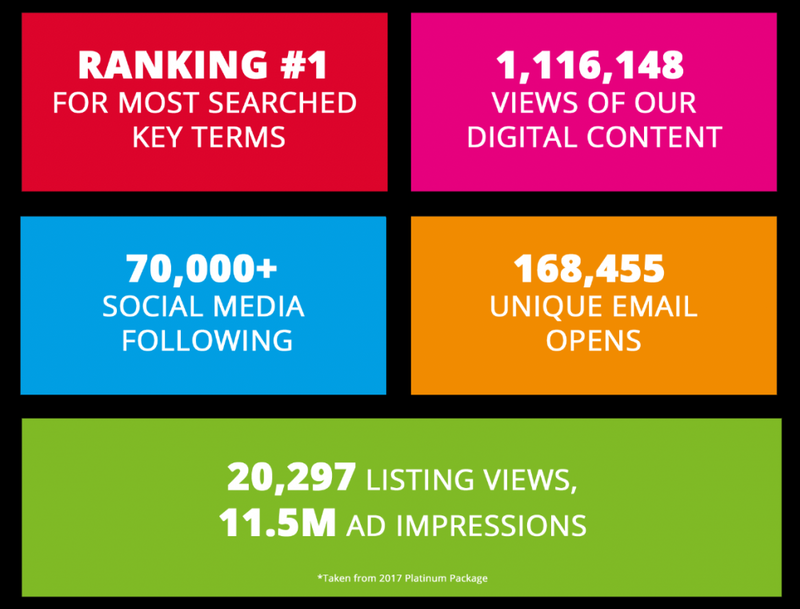 Check out our stats below and get in touch to see how we can help you!